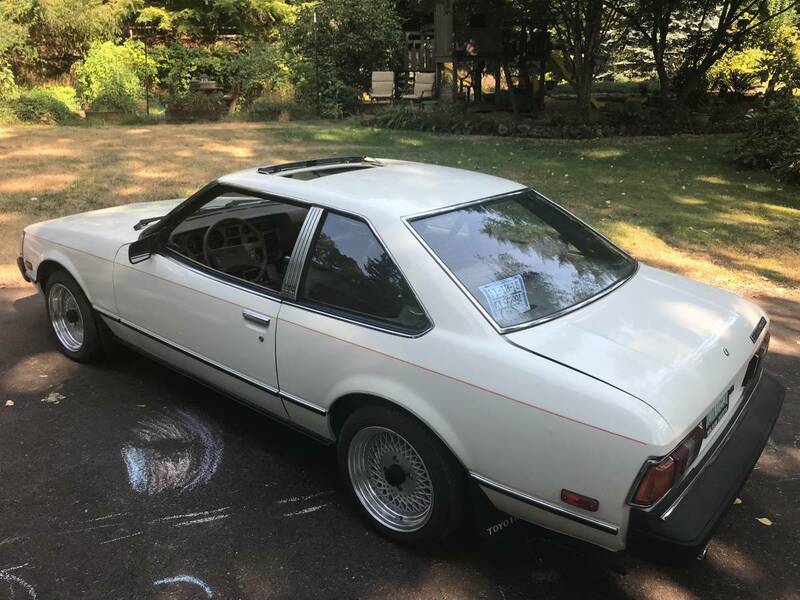 We last featured this exact car when it was offered for....errr...well... $5999...and it is still offered for the same asking price, but that doesn't make it any less appetizing? It might mean their is some negotiating room in the asking price, or that the car is just being picky about finding the next owner...but it doesn't make it any less interesting to keyboard jockeys like us. Find this 1980 Toyota Celica GT Special Edition offered for $5999 in Oregon City, OR via craigslist. Tip from FuelTruck. 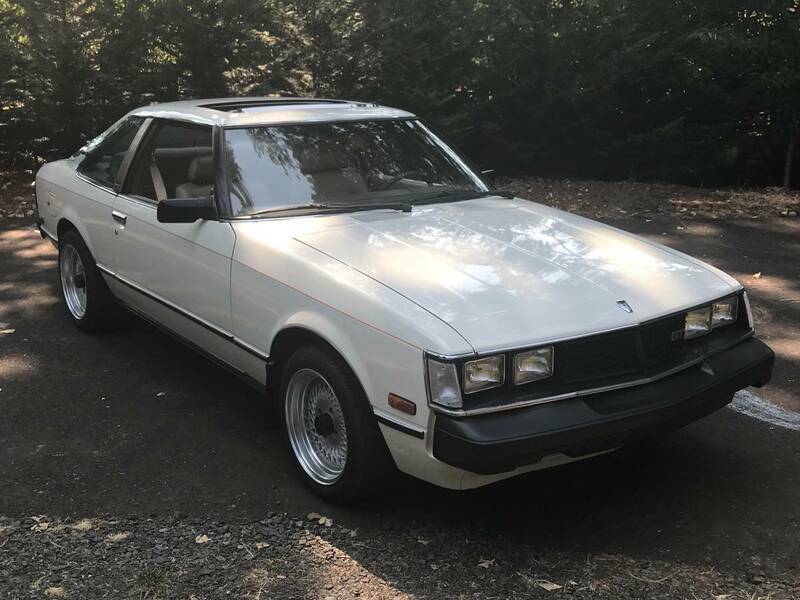 Up for sale is an exceptionally clean Celica GT 5 speed with additional options added such as the factory sunroof, rare GT USGP grill and period correct Enkie wheels with new 195/45/15 tires. The car comes with the upgraded stereo options available only in this year and on USGP vehicles. These are not currently installed. In addition the car comes with a black dash cap and also an un cracked OEM tan dash pad as extra parts. 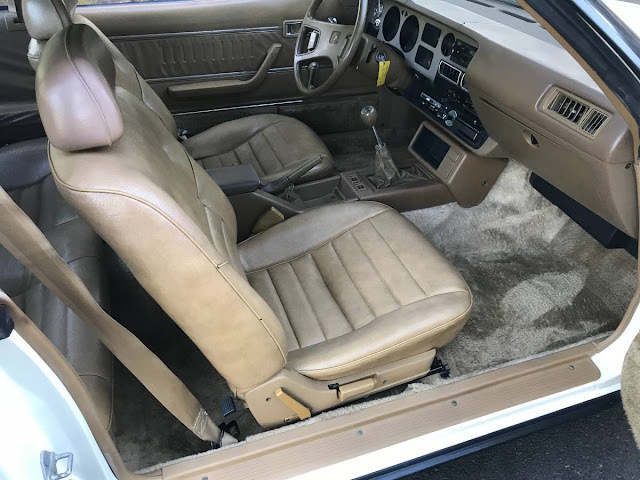 The car retains its original interior in exceptional condition on both the seats and door panels. The car has recently been gone through to get it in running condition after being found stored in a garage. The fluids all have been changed and flushed including a complete clean of the gas tank and lines. All brake lines have also been flushed and bled. The trunk area is clean and retains a spare tire and the original OEM tool kit.